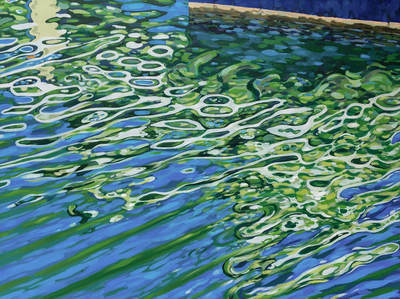 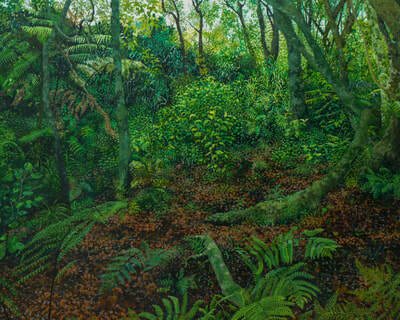 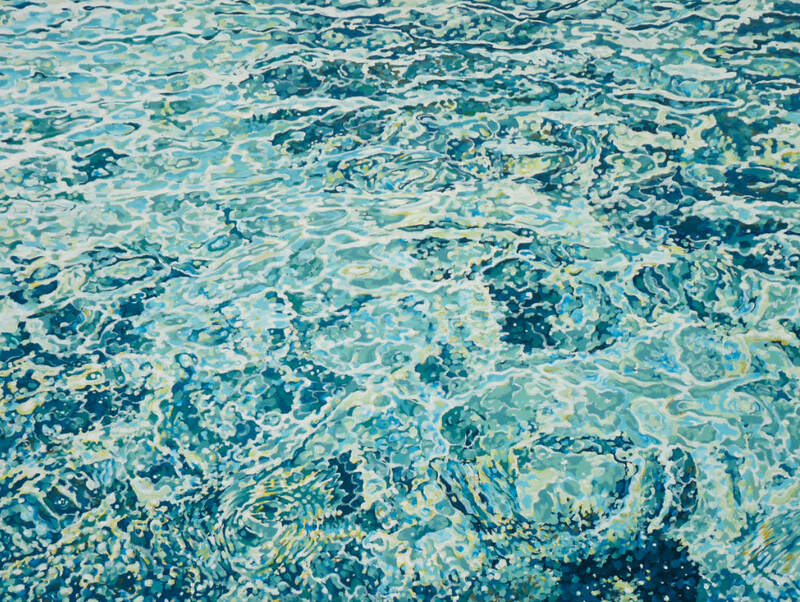 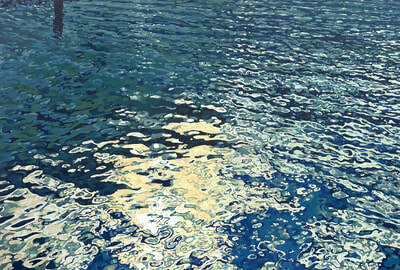 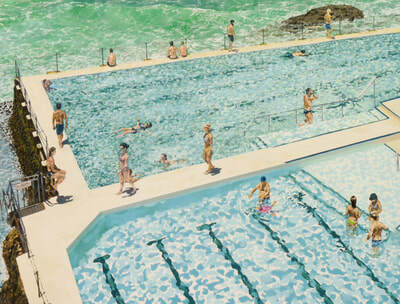 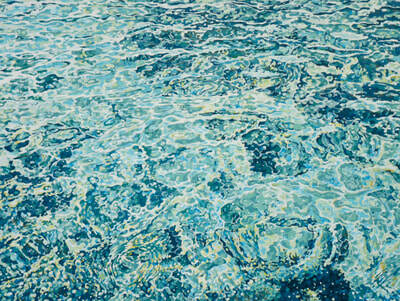 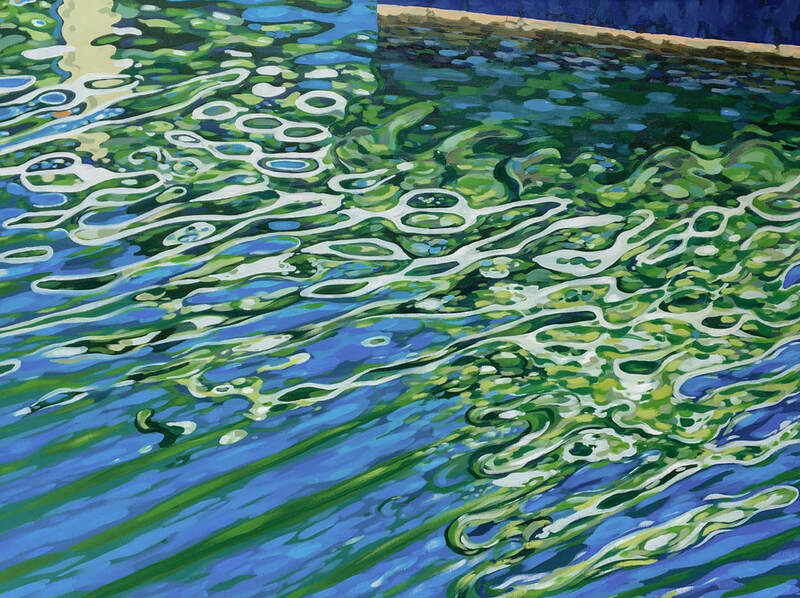 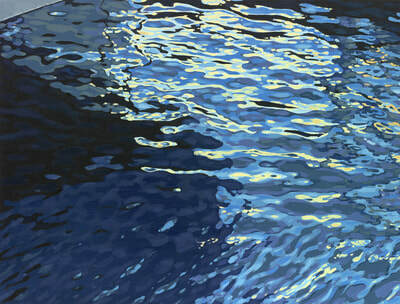 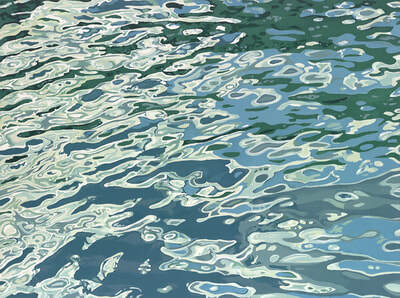 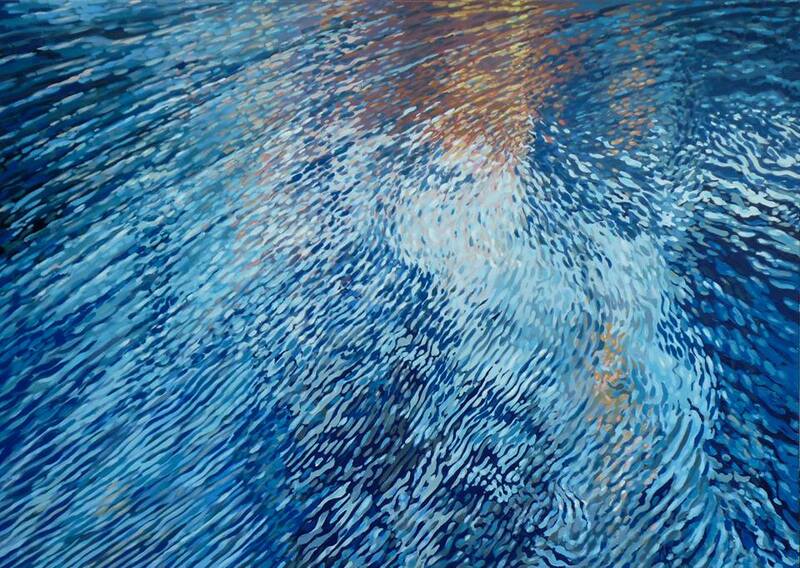 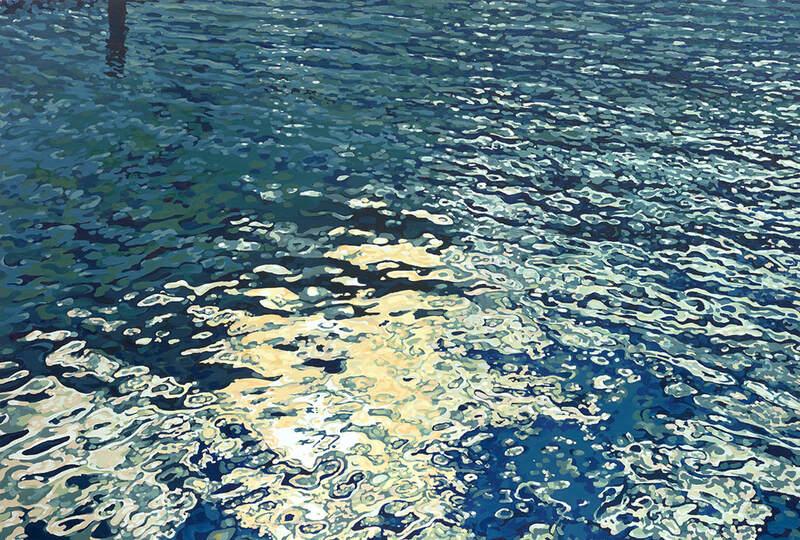 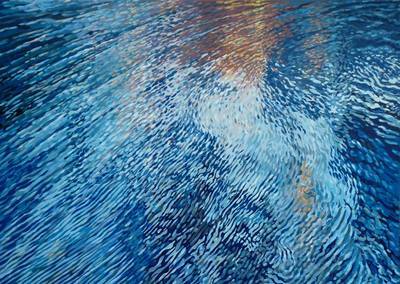 Auckland based painter Damian Kerr creates contemporary landscape works that explore environmental concerns. 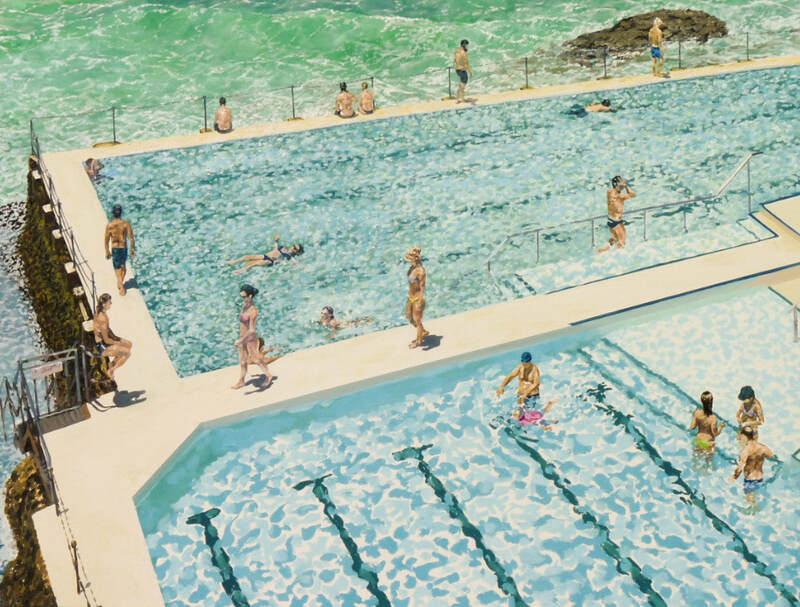 Kerr's tight control of the image leads his paintings to appear as works of realism from a distance; and dynamic and painterly surfaces up close. 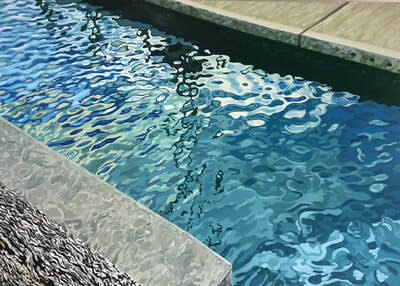 The technique of carefully laying colours beside each other and painting in oil wet on wet, enables him to achieve this interesting duality. 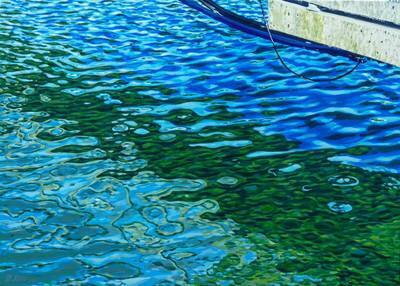 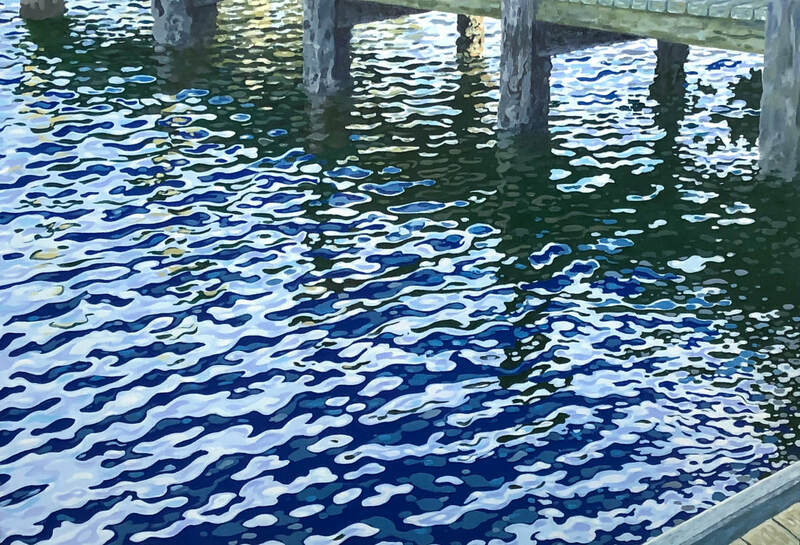 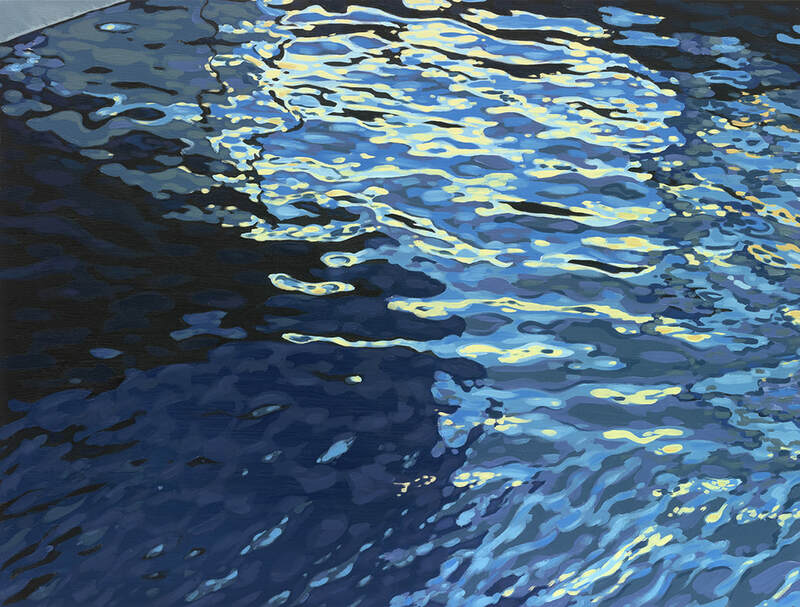 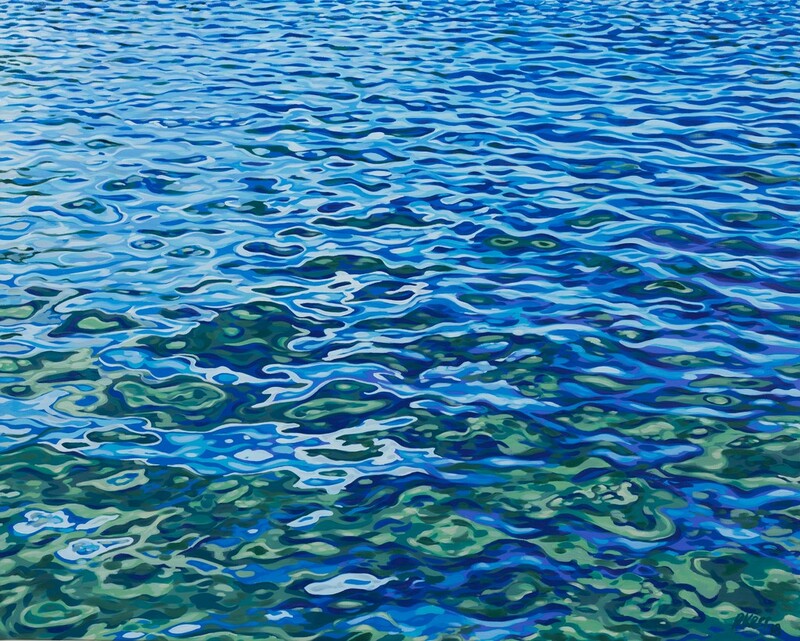 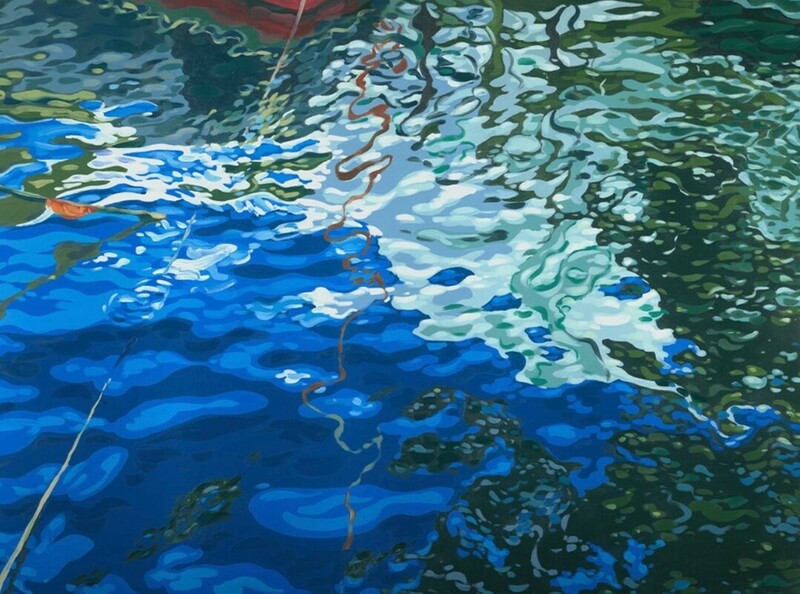 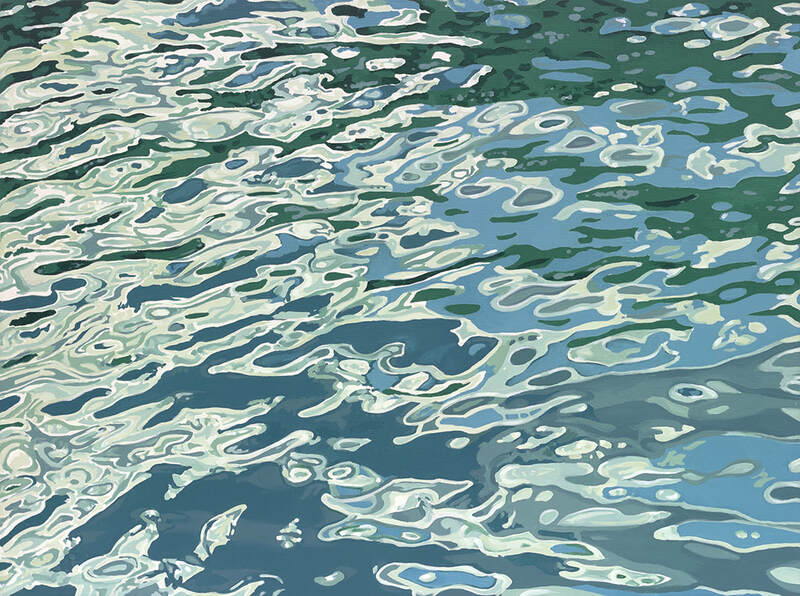 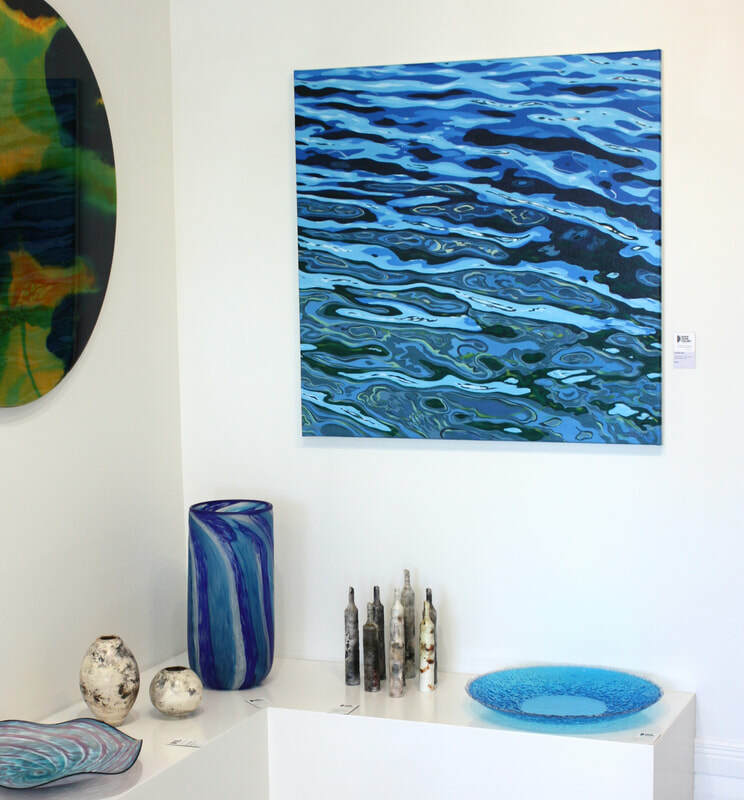 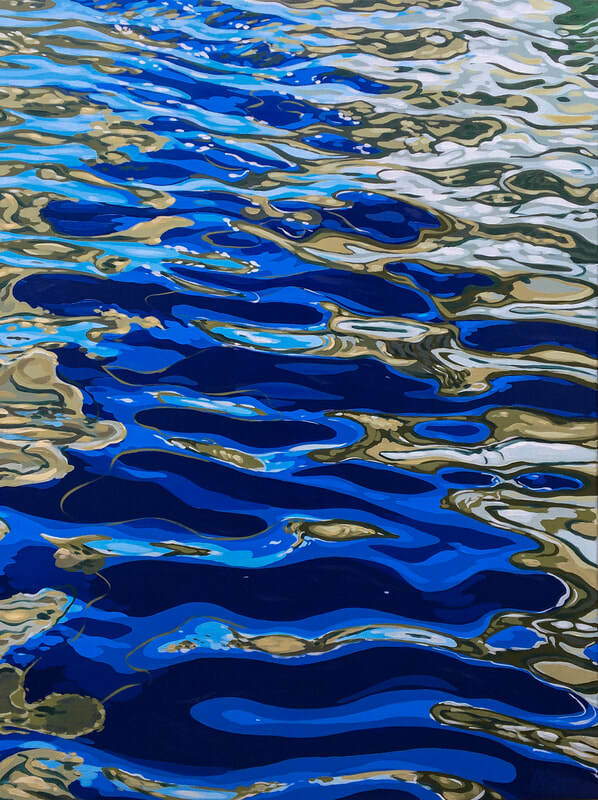 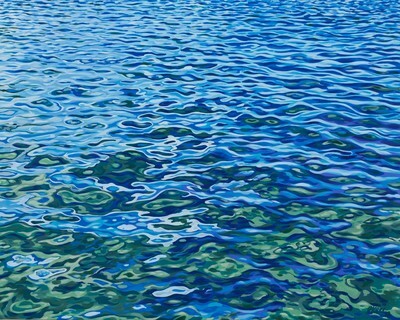 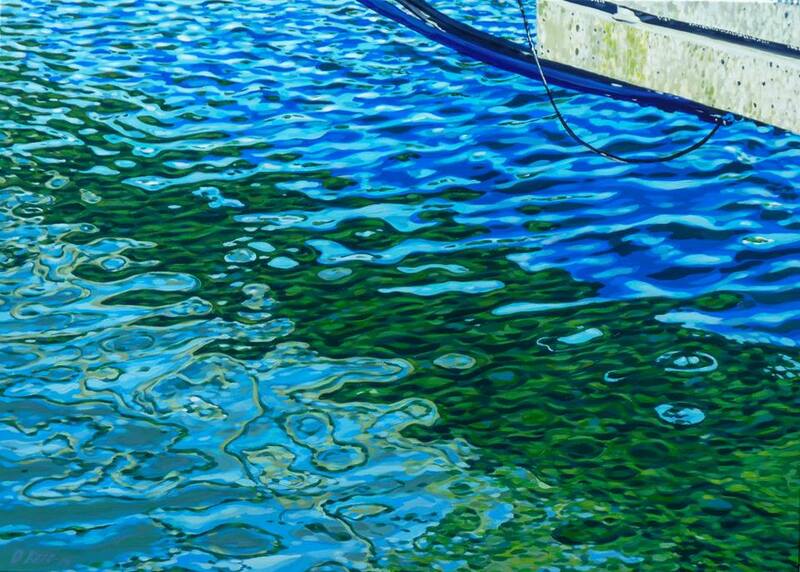 Kerr's seascapes appear luscious, and attractive on first glance, but in reality these are toxic water-scapes found in Auckland’s most polluted harbours framed in moments of beauty. 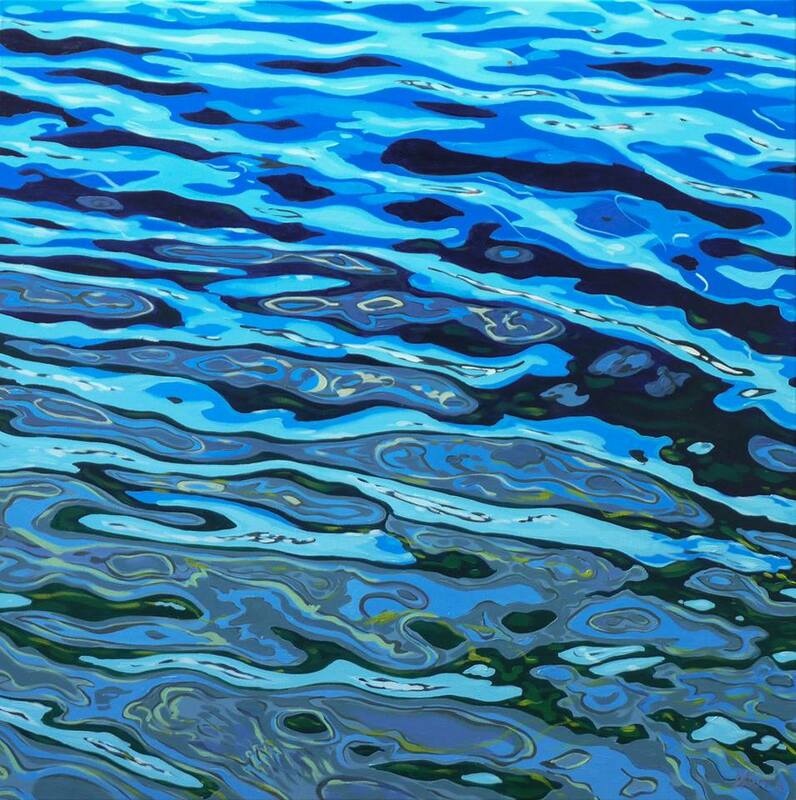 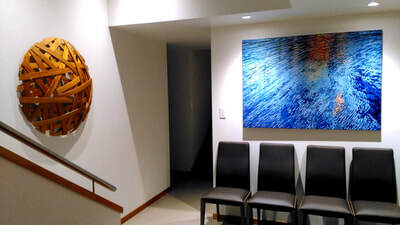 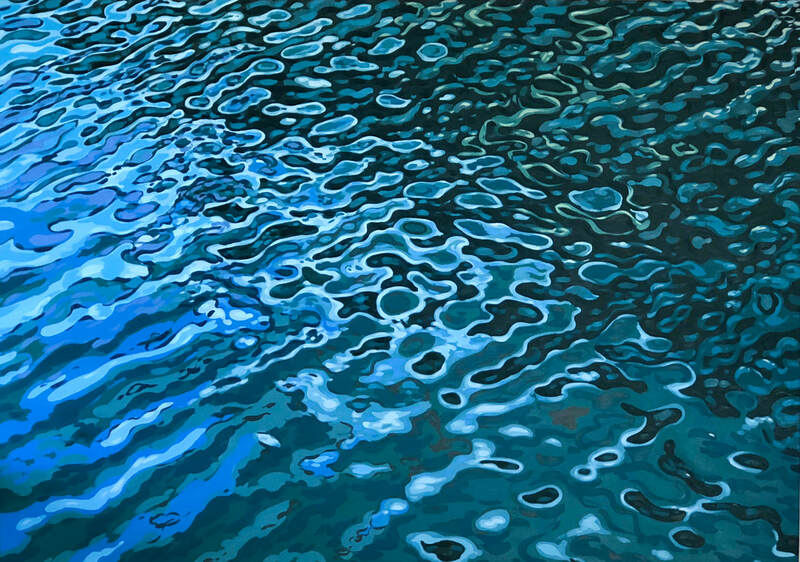 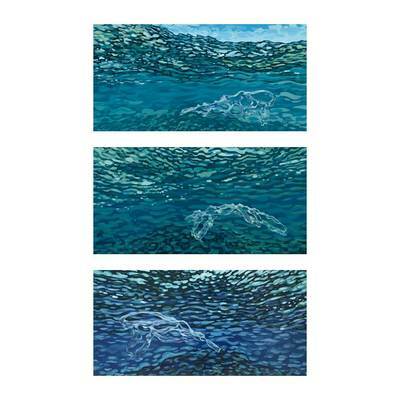 Kerr's water series was first inspired by the National geographic photo ark. 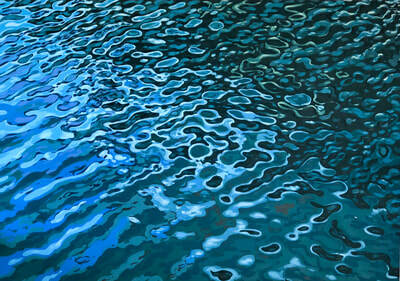 As the artist describes, “Joel Sartore’s beautiful and powerful photographs really affected me. Seeing nature up close is the only reminder you need to protect it”, Damian says. Kerr's work is concerned with wilful blindness to the state of our environment. 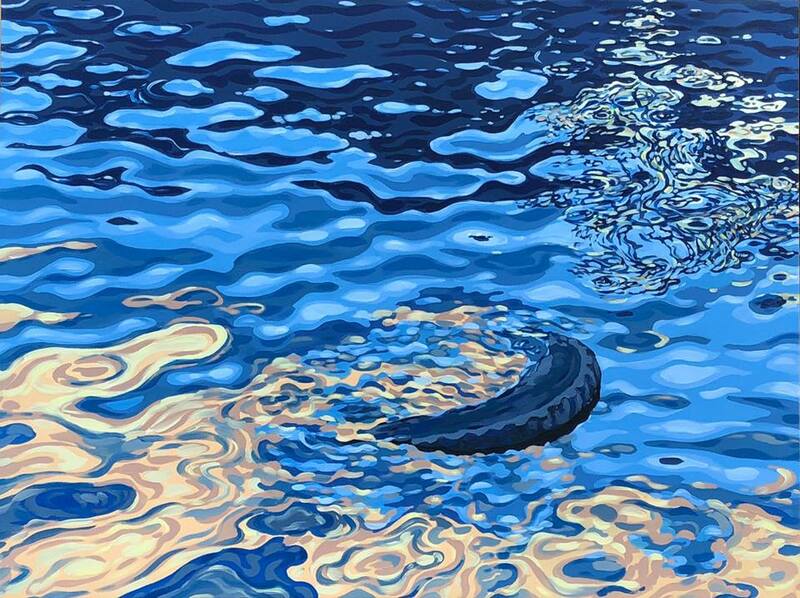 Kerr says, “[in New Zealand] there is a great deal of currency in our clean green image but our harbours and waterways don’t reflect that. 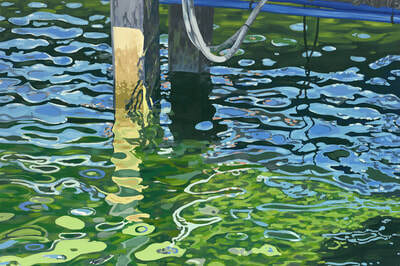 I’m trying to capture the dynamism of a moment, something pretty between the chemical pipes”. 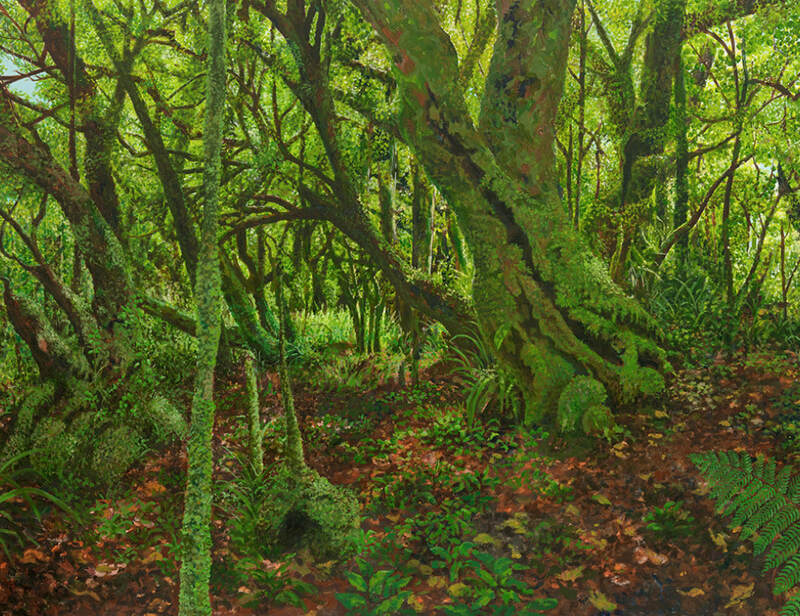 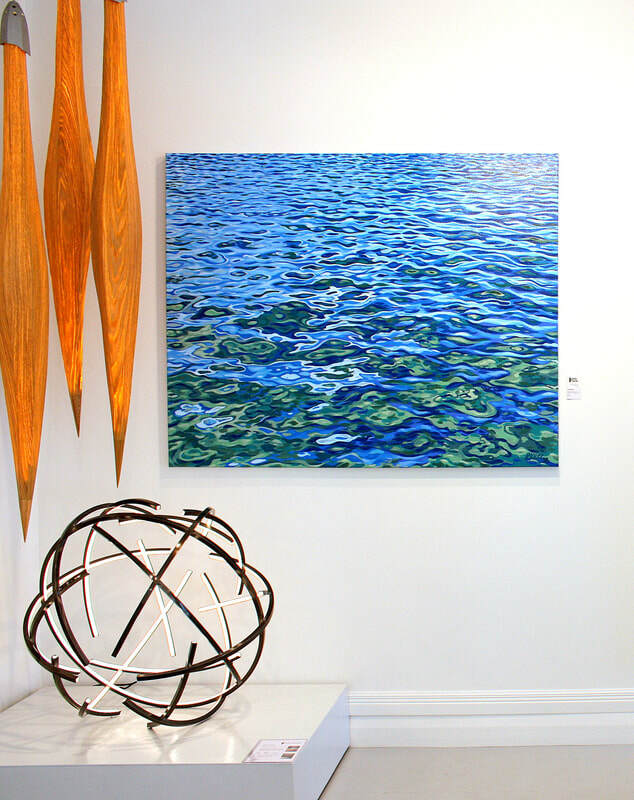 Damian Kerr has work held in private collections throughout New Zealand. 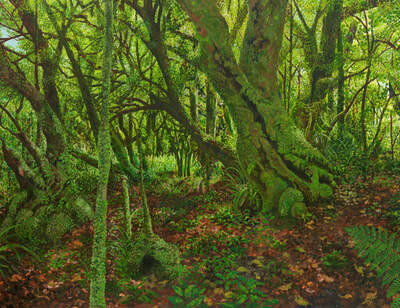 Contemporary landscape painting that calls into question the state of our environment and societal complacency.